ABSOLUTELY THE BEST TUTORING IN Palos Verdes Estates… AND WE’LL PROVE IT! 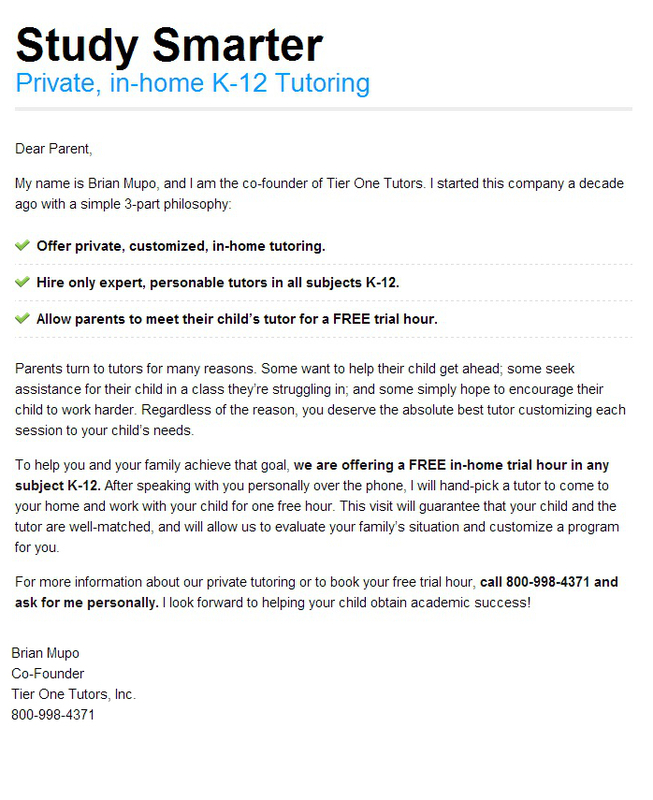 Make sure your academic or SAT tutor in Palos Verdes Estates is fantastic, personal and works well with your child! Don’t take a chance and pay up front. Instead, take advantage of one FREE hour of tutoring in Palos Verdes Estates, no strings attached! We tutor in all levels, K-12 of Math, English, History, Science, and much more. Are you looking for Tutoring in Los Angeles or Tutoring in Palos Verdes Estates? If so, you've come to the right place. Tier One Tutors is a Palos Verdes Estates tutoring company specializing in all subjects, K-12, as well as AP and SAT Prep. Please Note: Free hour of tutoring does not include SAT Prep. For information on SAT Tutoring in Palos Verdes Estates, please check out our Los Angeles SAT Tutoring Information Page.